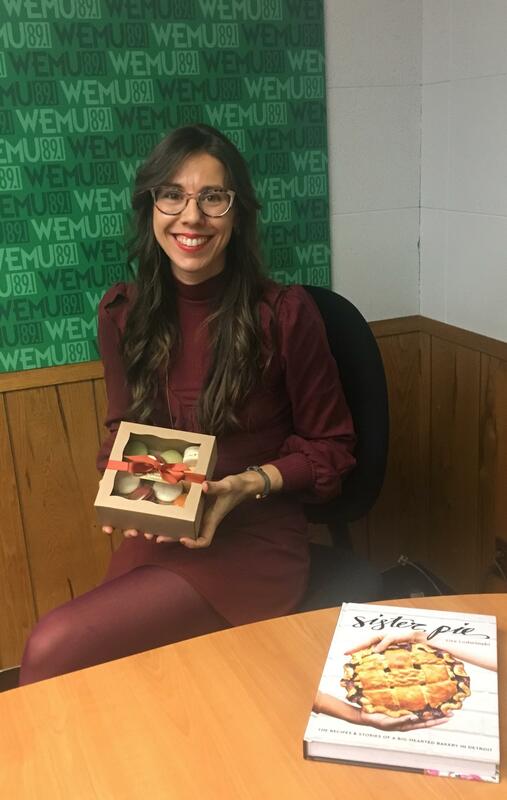 The owner of Sweet Heather Anne shares how she went from painting and sculpture--graduating with an art degree from the University of Michigan--into working with cake! The "cake studio/bakery" on Main Street in Ann Arbor opens up their dessert counter for the holidays. Much of what is sold there is ordered online here. Heather has taken on other projects as well. 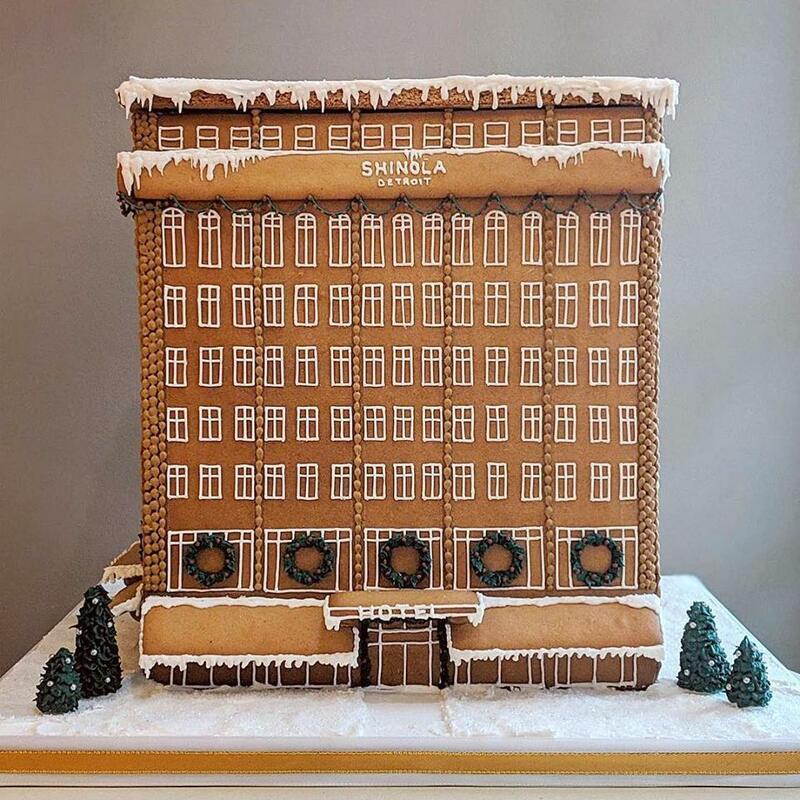 Recently, the planning company Mood Events commissioned her to build a gingerbread model of the old Shinola Hotel. It took over 20 hours to complete. As far as Heather knows, nobody ate it. Heather has enjoyed baking most of her life, mostly because it requires more precision than normal cooking. 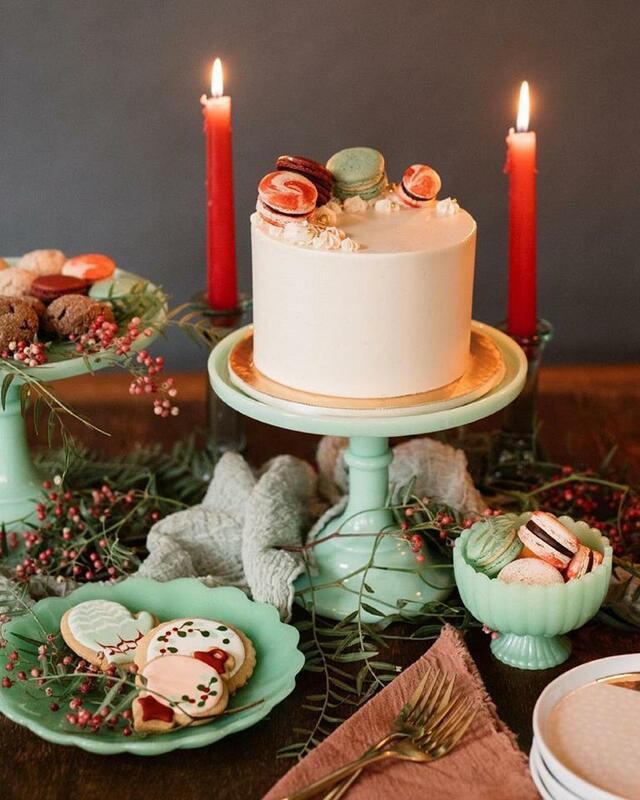 As this time of year, her cake studio gets a real chance to shine. Sweet Heather Anne specializes in numerous holiday treats, which make excellent gifts for friends, co-workers, and family members. Among are a fantastic, chocolate-peppermint cake (seen above) and an assorted cookie box. 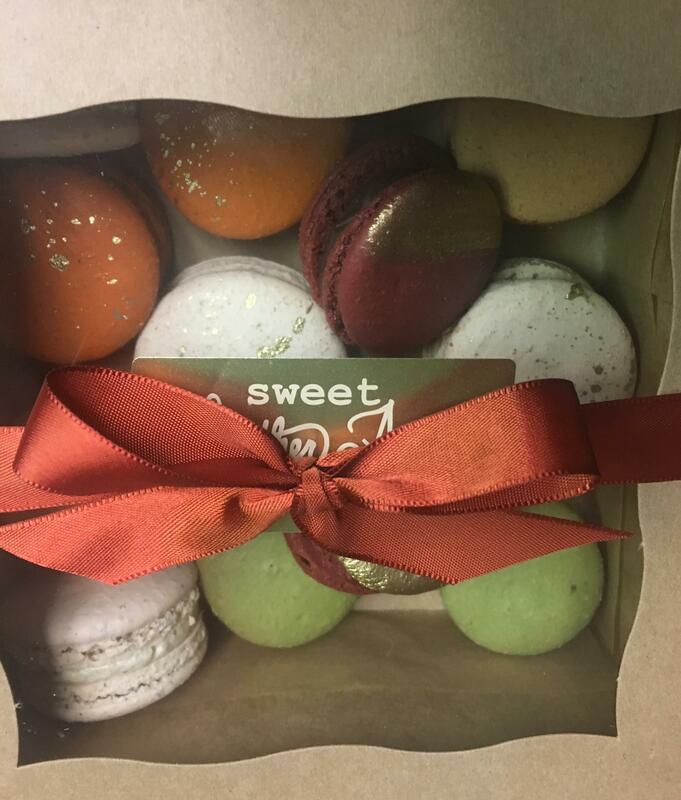 The cookie box includes Sweet Heather Anne's famous macarons. You can learn how to make these macarons at the bakery's workshops.